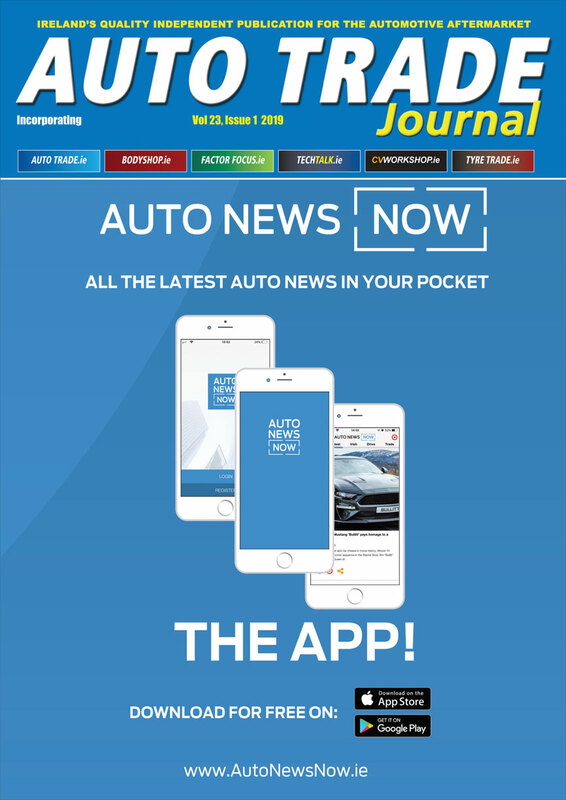 Kia Motors has staked its claim for leadership in advanced powertrain technology at the 2019 Geneva International Motor Show with a display made up entirely of electrified vehicles. The annual car show marked the world debut for Kia’s new fully-electric ‘Imagine by Kia’ concept, alongside the fully-electric Soul EV, which made its European debut at the show. Kia has also announced a range of upgrades to the Niro Hybrid and Plug-in Hybrid, with the new variants revealed. In its third generation, the all-new Kia Soul EV brings long-range, zero tailpipe emissions power to the urban crossover class, and becomes more distinctive, dynamic and innovative than ever. While the Soul EV embraces the iconic design and playful character of its predecessors, it will be powered in Europe exclusively by electric energy, with a choice of two long-range, zero-emissions powertrains. 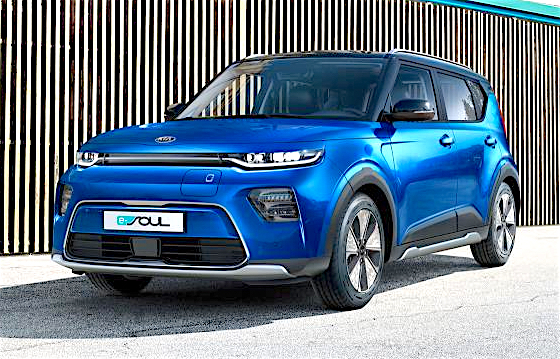 The Soul EV’s new-generation battery packs – either 64 kWh or 39.2 kWh in capacity – are up to 30 per cent more energy efficient than Europe’s current best-selling electric vehicle. An internal combustion engine option will not be available in Europe.